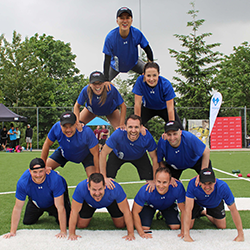 On June 23rd, over 170 participants on 14 Teams joined us at McMaster University for the 2018 motionball Marathon of Sport Hamilton all in support of the Special Olympics Canada Foundation! 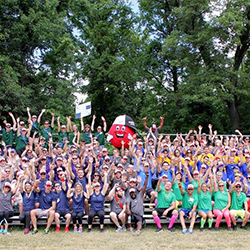 Thanks to the incredible support of our Sponsors and Participants, we set a new motionball Hamilton record, raising $60,000 net! 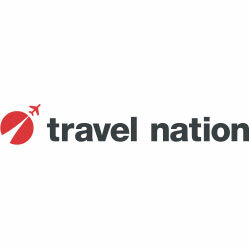 2:45pm – motionball After Party at — Your first beer is on us! 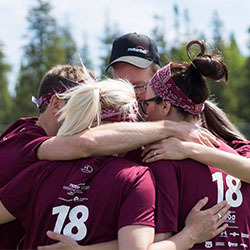 To sign up as a Team Captain for the 2019 motionball Marathon of Sport Hamilton, click here to connect with the motionball Hamilton Team! For your company, this event is about team engagement, community building and meeting the cause on the ground. It’s also an incredibly rewarding day of fun. 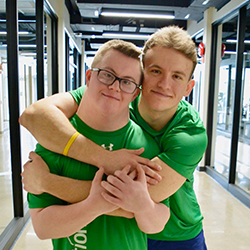 Click here to connect with the motionball Hamilton Team and learn more about Sponsorship Opportunities for the 2019 motionball Marathon of Sport Hamilton.